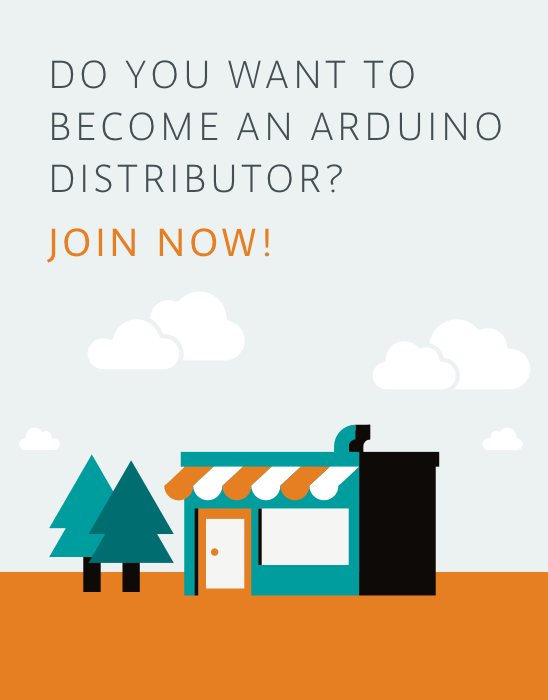 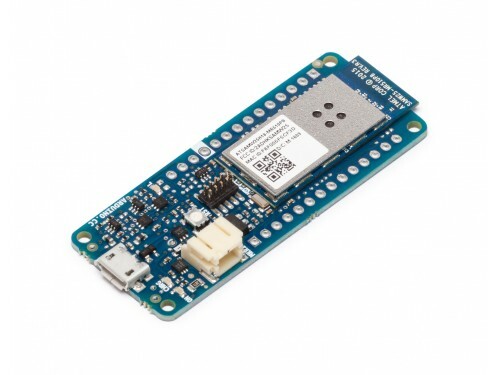 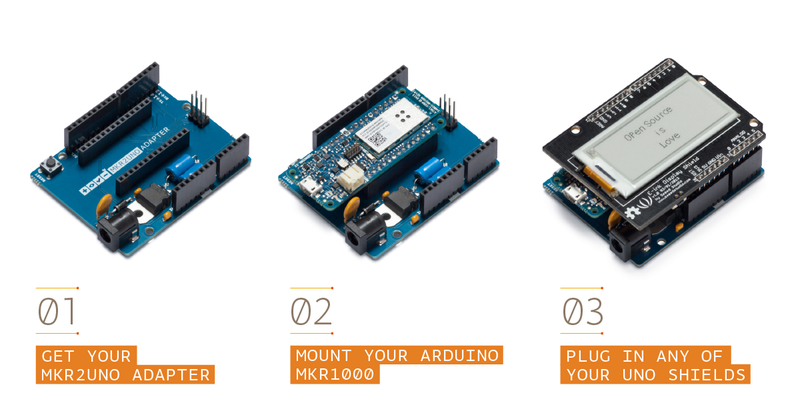 Bring your UNO projects into the IOT! 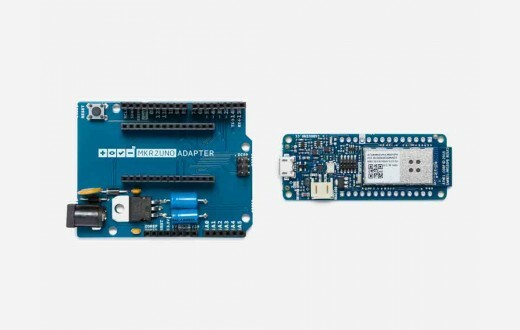 The MKR2UNO Adapter allows you to turn your Arduino UNO form factor project into a MKR based one without too much effort! 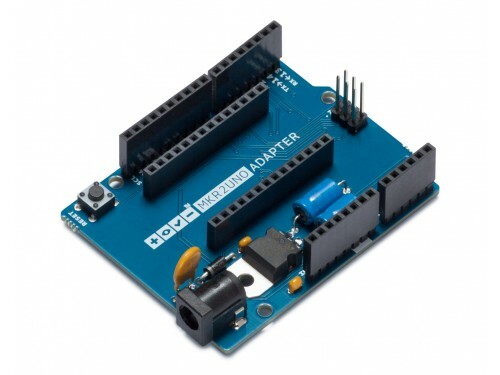 You can upgrade your project with a powerful board with integrated LiPo battery charger.